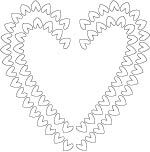 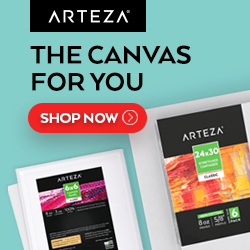 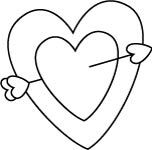 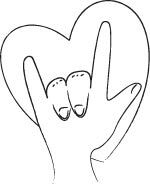 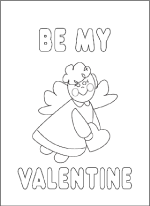 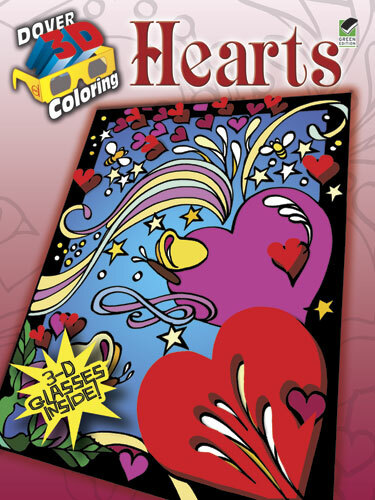 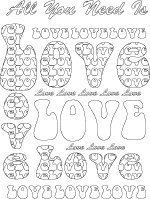 Valentine Coloring Sheets - free printable Valentine's Day coloring pages with pictures of hearts, kisses and love, cupids and flowers to color. 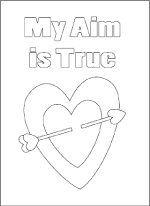 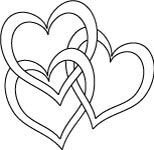 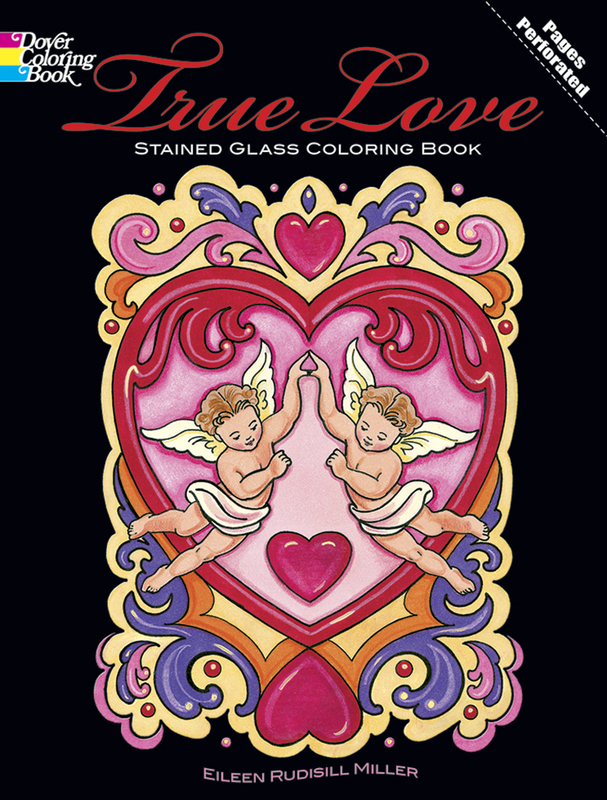 Many of these printable Valentine coloring pages also make nice Mother's Day coloring pages and they're perfect for keeping little ones busy at wedding receptions, bridal showers and wedding rehearsals. 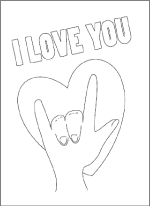 Bachelor Party gag gifts and supplies for a great stag party from Bachelorette.com.